This is the big dog! Lots of room in this bad boy! 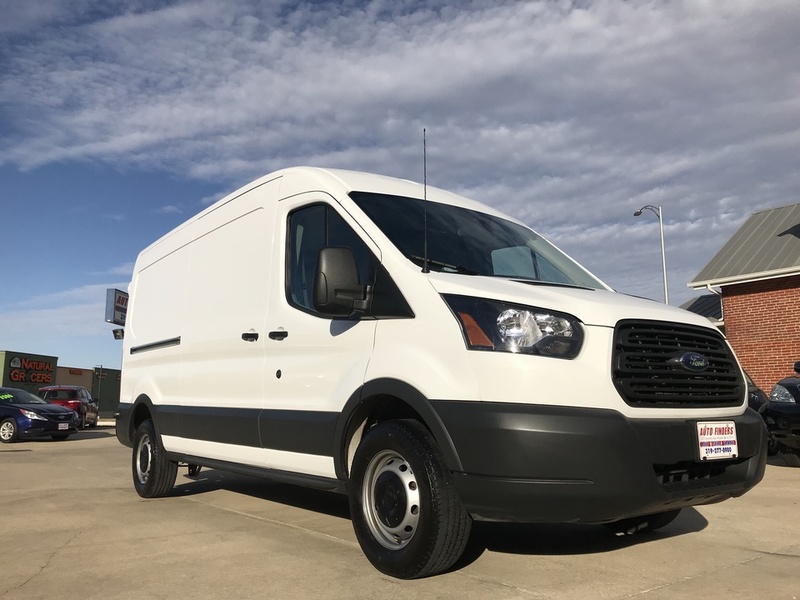 This is the mid roof package and is much taller then the standard cargo van. A six foot tall person can stand up inside with room to spare!!! !